Italian asset manager Eurizon Capital has started to distribute five strategies in Switzerland since last August. As for the Brussels-headquartered asset manager Candriam, its two strategies launched earlier this year, the Candriam Dynamix Long Short Digital Equity and the Candriam Equities Robotics & Innovative Technology funds, are now available to Swiss investors. 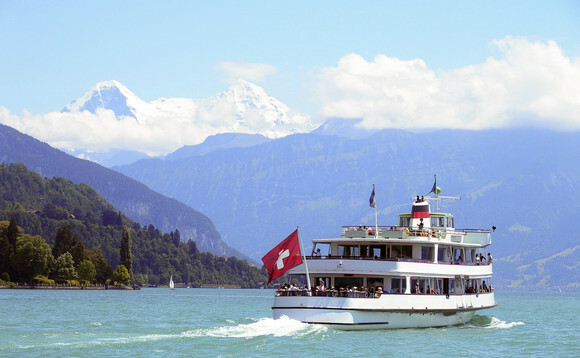 Other strategies approved for distribution in Switzerland in August include a pair of sub-funds of T.Rowe Price’s Luxembourg Sicav, T.Rowe Price Dynamic Global Investment Grade Bond Fund and T.Rowe Price Global Allocation Extended Fund, as well as East Capital’s strategy: East Capital Sustainable Emerging Markets.